Dinner in a hurry? No problem. 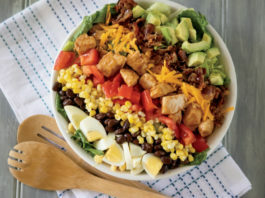 We have quick recipes for dinner… as well as breakfast, dessert and dozens of other 30-minute meals or less. In some cases, these recipes take no time at all.